Napa Valley is home to over 300 wineries...and one distillery, Charbay. Those looking for for what's new in Napa can mingle with Napa Valley's artisan distiller family and sample spirits ranging from vodka to single-malt whiskey, rum and liqueurs. Napa Valley is home to over 300 wineries…and one distillery. Visitors interested in artisan spirits ranging from vodka to single-malt whiskey, rum and liqueurs can start their weekend enjoying cocktails with Charbay's thirteen-generation distiller family. 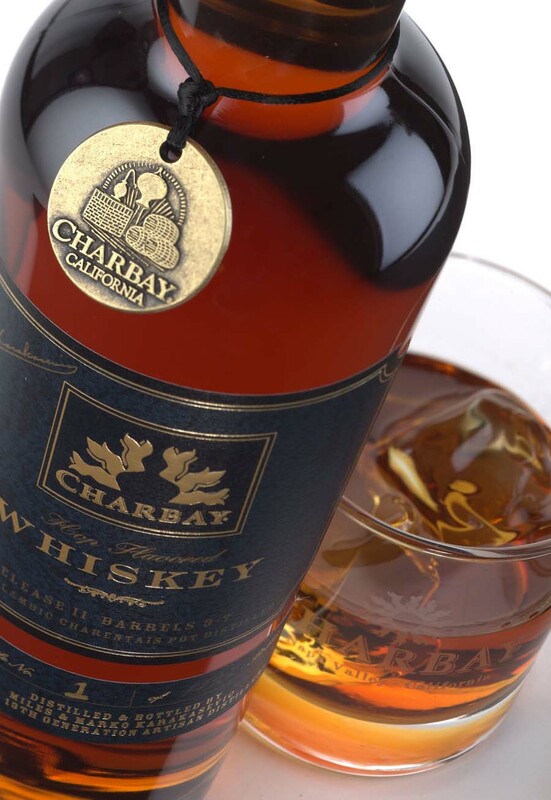 Open Fridays from 2-5 p.m., the distillery bar features Charbay's entire portfolio of wines and spirits. Choose from signature cocktails created by Distiller Marko Karakasevic, wine & alambic port flights and single tastes -- including Charbay Whiskey, which retails for $325/bottle. An appetizer menu, including caviar, local artisan cheeses and short ribs with polenta, is available from iconic Napa Valley restaurant, Tra Vigne. Location: Tra Vigne Restaurant, 1050 Charter Oak Avenue, St. Helena, Napa Valley, CA (707) 963-4444. No reservations required for the Distillery Bar. Set in the Cantinetta, a cottage within Tra Vigne's classic Napa Valley courtyard with Mulberry tree canopy, fountain and vineyard views. Since spirits cannot be sampled at Charbay's main Napa tasting room in St. Helena, the distillery bar is an opportunity for 12th Generation Master Winemaker & Distiller Miles Karakasevic, and his son, Marko, to showcase their award-winning spirits and hard to find wines. 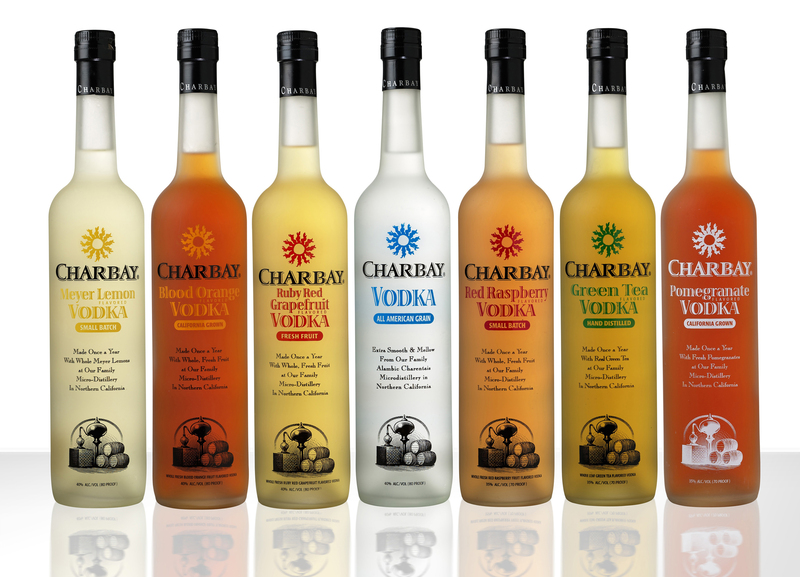 Celebrating its 25th anniversary, Charbay is owned and operated by the Karakasevic family. 12th Generation Master Winemaker & Distiller Miles Karakasevic was born in Eastern Europe. The family arrived in Napa Valley in 1972. Miles' son, Marko, carries on the family legacy and will receive his formal title of Master Distiller this Fall, following a classical apprenticeship that has lasted nearly 20 years. The family's winery portfolio includes eclectic small releases of aperitifs, 100% Napa Valley Cabernet Sauvignon, Rose, Chardonnay and Syrah, as well as Alambic Ports and Aperitifs made with the family's 25-year library of classic Pot Still brandies. 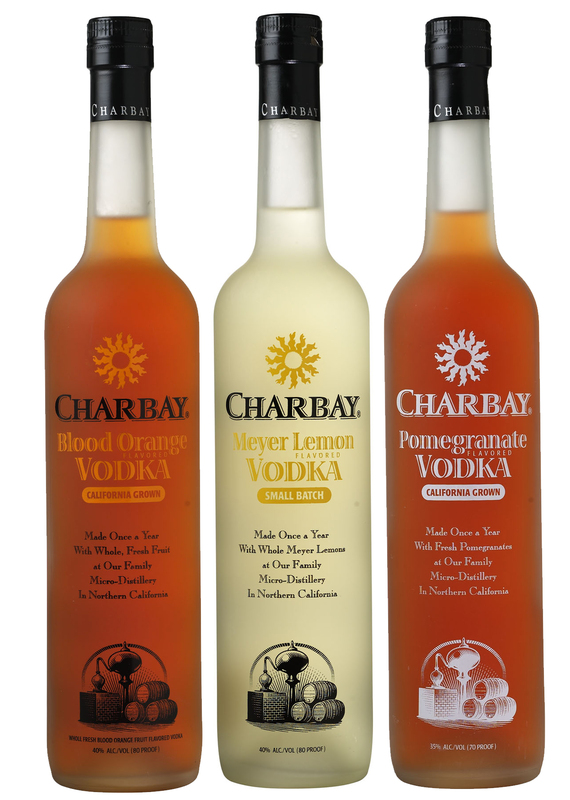 The Charbay Winery & Distillery main tasting room features Napa Valley's only distilling operation. Visitors can enjoy learning about classical winemaking and Pot Still distillation while enjoying Charbay's off-the-beaten path mountain location. The tasting room is located at 4001 Spring Mountain Road, St. Helena, Napa Valley, CA. Open to the public Tuesday through Saturday, 10-4 p.m. Appointments are recommended. 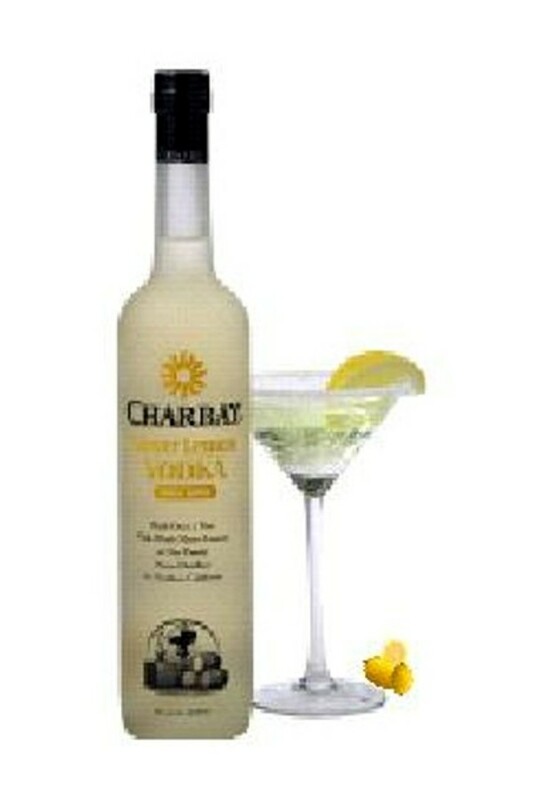 Inquire about Charbay's distilling schedule.